Remodeled and Ready to Move Into! 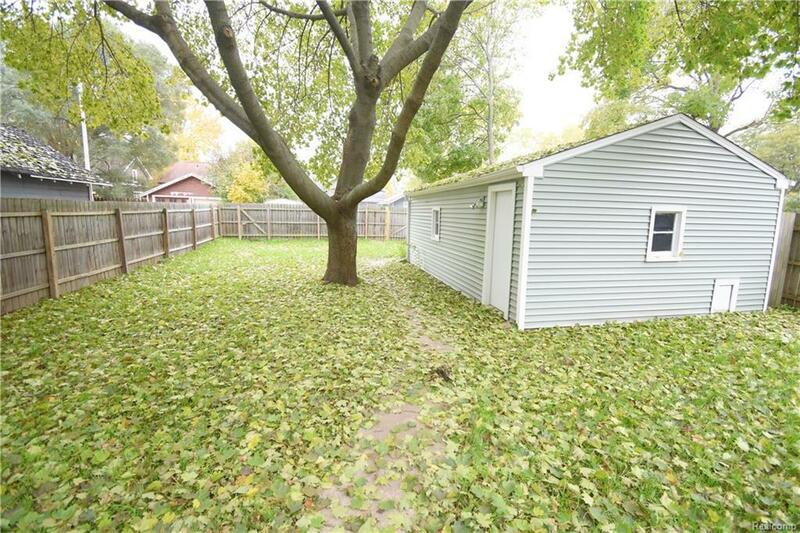 Three bedroom, 1.5 bath home with 1.5 car det. 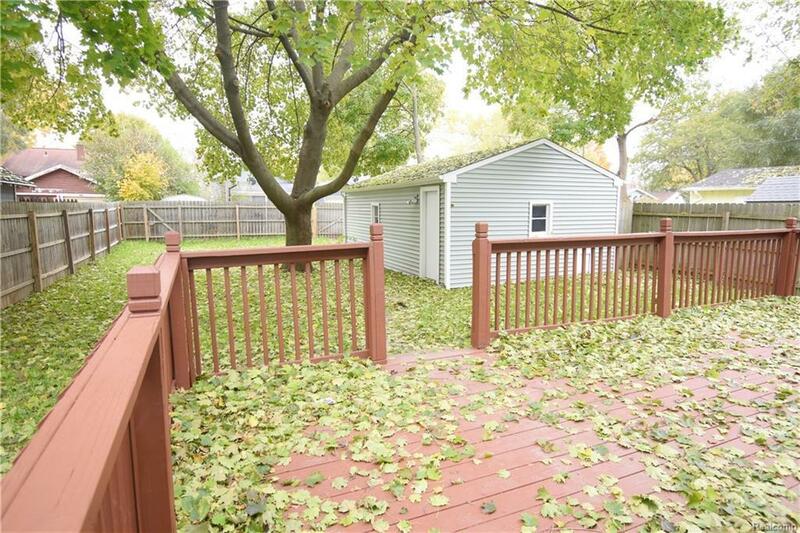 garage, and privacy fenced yard! 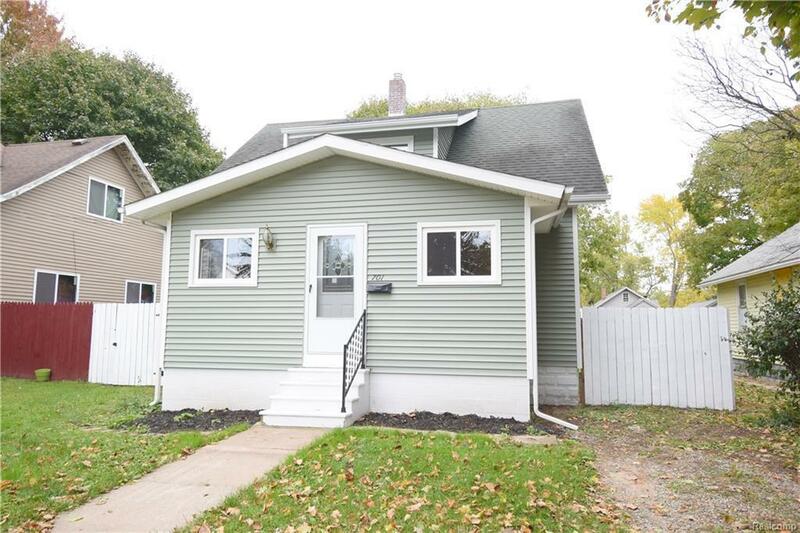 Enclosed porch, huge deck, wood floors, newer kitchen and bath 2018, stainless steel appliances, basement, new hot water heater 2018, vinyl siding and windows. Feels like New! Second driveway in back. 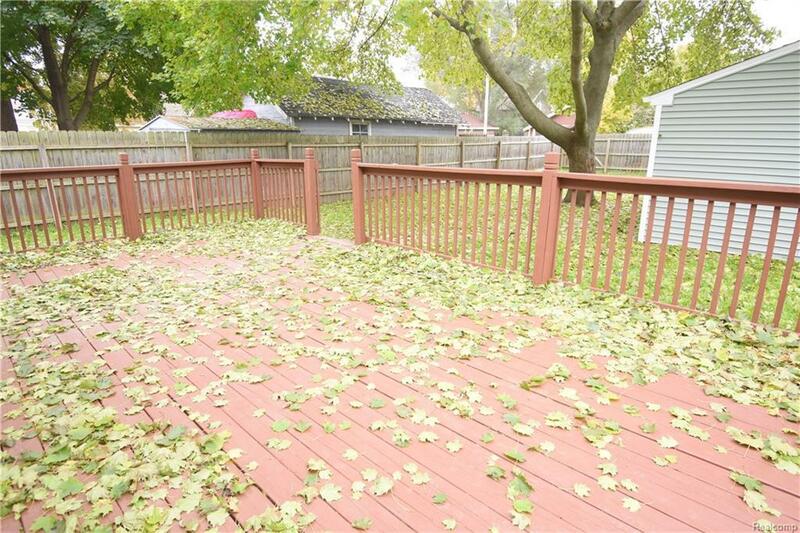 Listing provided courtesy of The Home Office Realty Llc.